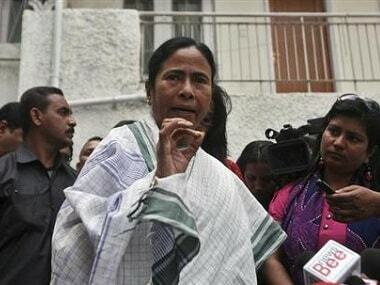 New Delhi: Citing the support of various parties to West Bengal chief minister Mamata Banerjee's protest against the Centre, the Trinamool Congress (TMC) Monday sought to project her as a leader who succeeded in uniting the entire Opposition against the alleged misuse of the Central Bureau of Investigation (CBI). "Delhi chief minister Arvind Kejriwal, TDP's N Chandrababu Naidu, RJD's Tejaswi Yadav, DMK's Kanimozhi have expressed their desire to join the protest and are going to Kolkata. 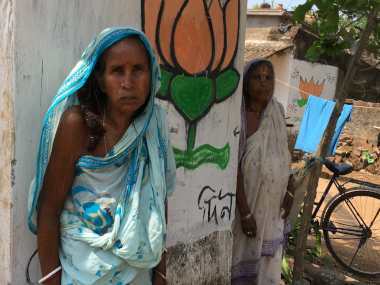 Others like Samajwadi Party's leader Kiranmay Nanda have already visited the protest site," said Derek. The chief minister has been sitting on a dharna since 8.30pm Sunday against the CBI's attempts to question Kolkata Police Commissioner Rajeev Kumar in connection with multi-crore chit fund scams. "It is not a TMC dharna. There is not even a single TMC flag at the protest site. The chief minister has received overwhelming support from Opposition leaders. Between 8 pm and 11 pm, Mamata Banerjee received calls from so many of them. "Congress president Rahul Gandhi, BSP supremo Mayawati, SP president Akhilesh Yadav, RJD's Tejaswi Yadav, TDP's N Chandrababu Naidu, DMK chief MK Stalin and AAP convenor Arvind Kejriwal have all supported the protest and spoken to the chief minister," he told reporters on Parliament premises. 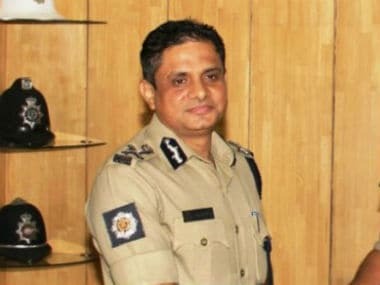 On the controversy over the presence of the Kolkata Police commissioner at the protest site, Derek said Kumar was present to show solidarity with other officers, as the dharna aimed at strengthening the administration. "The fact that the Biju Janata Dal raised the issue in the Lok Sabha to criticise the government's attitude shows how serious the matter is," he said. 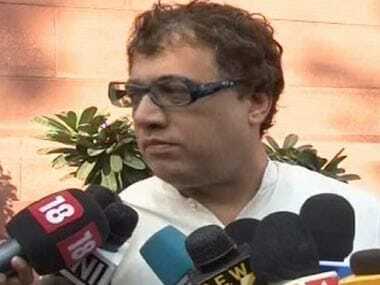 Kalyan Banerjee, a TMC member in the Lok Sabha, alleged that Home Minister Rajnath Singh was hiding facts from Parliament and said the Calcutta High Court had stayed the summons against Kumar till 13 February. "The CBI has violated the orders of the court by moving against Kumar. This is against the Constitution as well as the federal structure. 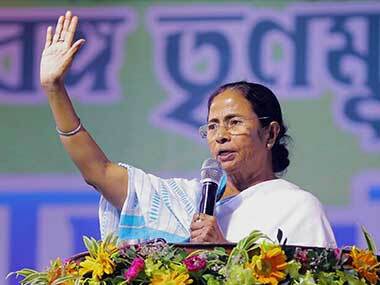 As the head of the state, Mamata Banerjee has protested against this," said Banerjee.